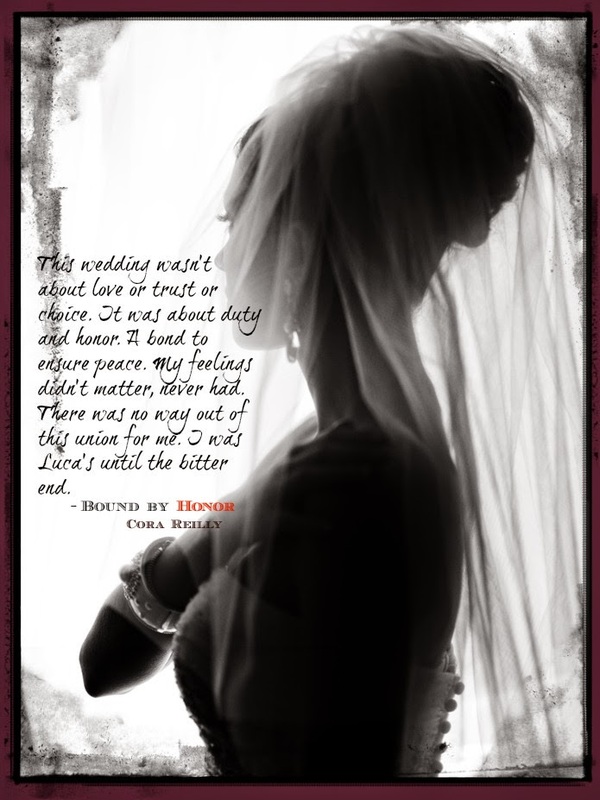 Bound By Honor is available now! 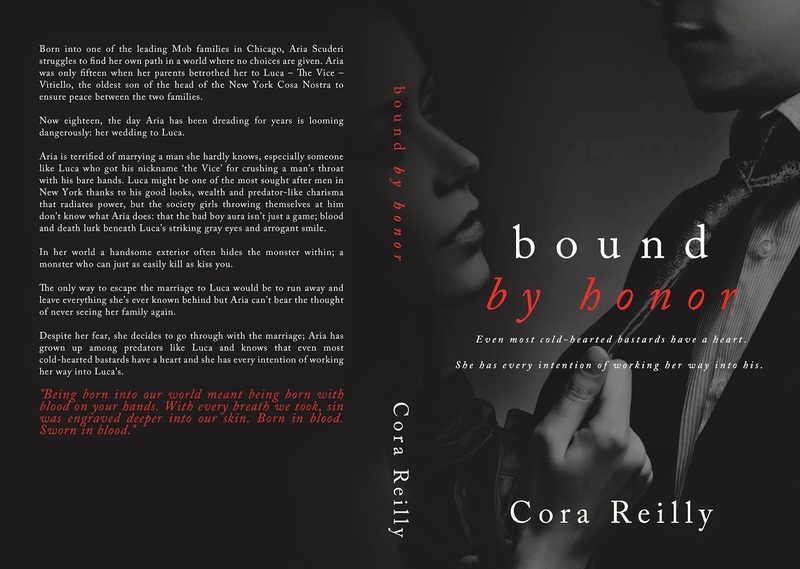 Today Bound By Honor is finally available for purchase! It's the first in my mafia romance series "Born in Blood Chronicles". You can also get the paperback! You can add Bound By Honor on Goodreads!